Has the City’s Expansion of Alternative-to-Placement Programs Reduced the Share of Juvenile Delinquents Confined to Residential Facilities? 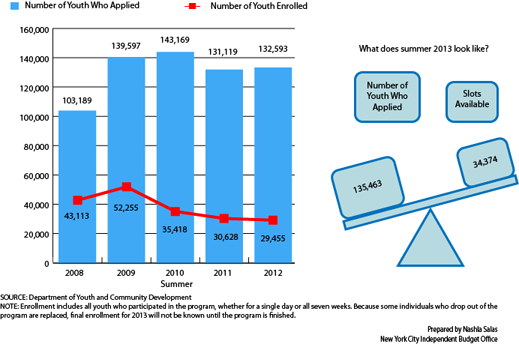 In September 2012, New York City launched a set of juvenile justice initiatives that included the expansion of alternative-to-placement programs for youth ages 7-15 found by Family Court to be juvenile delinquents. Some youth who are arrested have their cases diverted before even reaching the court. But for youth found guilty in a Family Court hearing, a judge issues a dispositional order determining the next step—which can range from conditional discharge to probation to confinement in a residential facility. Under the 2012 initiatives, more relatively low-risk youth who would have been sent to a residential facility would instead remain at home where they and their families would participate in a range of therapeutic programs. 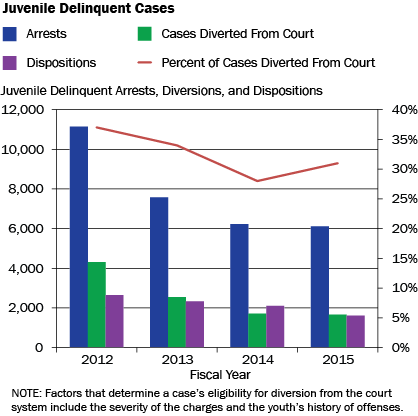 There has been a sharp decrease in juvenile delinquent arrests beginning just before the reforms began, from 11,144 in fiscal year 2012 to 6,111 in 2015—a 45.2 percent decline. As a result, some decrease in placements due solely to the falling arrest rate is to be expected. The drop in arrests may result from the police department’s de-emphasis of arrests for low-level offenses. The decline in the share of cases being diverted—from 37.0 percent of intake cases in 2012 to 31.0 percent in 2015—supports this conjecture because the more serious the offense the less likely it would be diverted. The number of cases reaching the disposition stage dropped at a slower rate than arrests, decreasing by 39.2 percent from 2012 through 2015. This is likely due in part to the decrease in the share of cases diverted from court. The number of annual placements in residential facilities has decreased since 2012, the fiscal year before the reforms were implemented—from 525 to 292 in 2015. A more meaningful statistic, however, is the share of dispositions resulting in placements, which has fallen from 19.8 percent in 2012 to 18.1 percent in 2015, a 1.7 percentage point decline. The percentage of youths assigned to alternative programs in their homes has increased 2.0 percentage points, from 33.4 percent in 2012 to 35.4 percent in 2015. Overall, expanding the city’s alternative-to-placement options has so far led to only a relatively modest reduction in the share of youth assigned to home-based, family-focused programs rather than to incarceration in residential facilities. 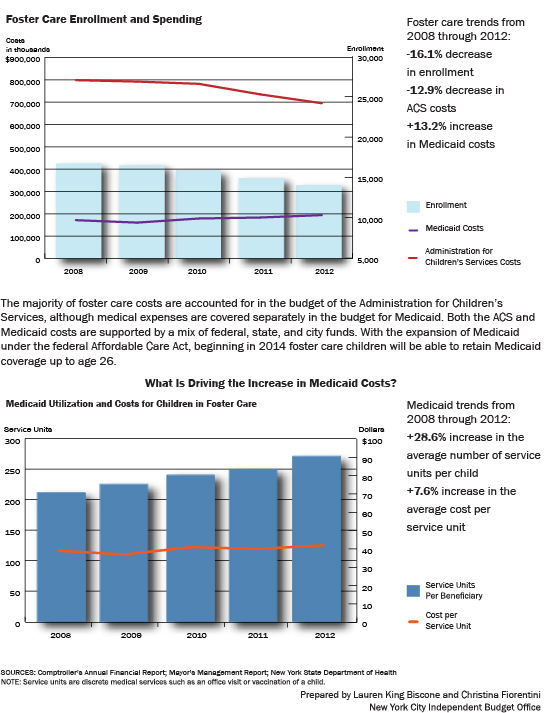 How Has the Recent Decline in the Number of Children in Foster Care Affected Costs?